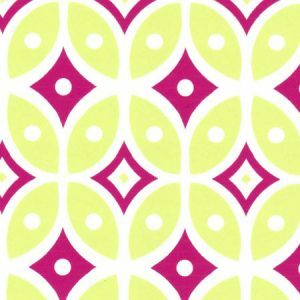 Raspberry and Green Geometric Fabric. 100% cotton print. 60″ fabric width. 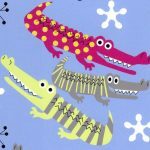 This fabric is made to coordinate with the alligator fabric found below. 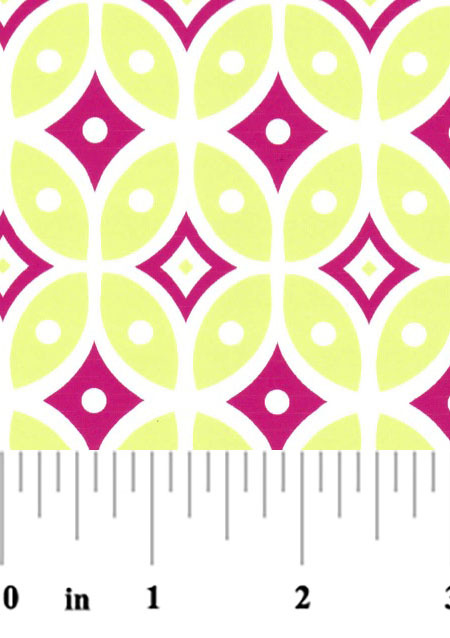 It can also be used on its own for any type of clothing project you might have.